Wash n go’s can be a go to style for many and a headache for some. C: Clean hair is the best hair to start off on for wash n go’s. Product build up left on the hair will not mix well with the gel used to define your curls and will lead to frizziness, dryness, and a hotmessyness…so always start with clean hair. 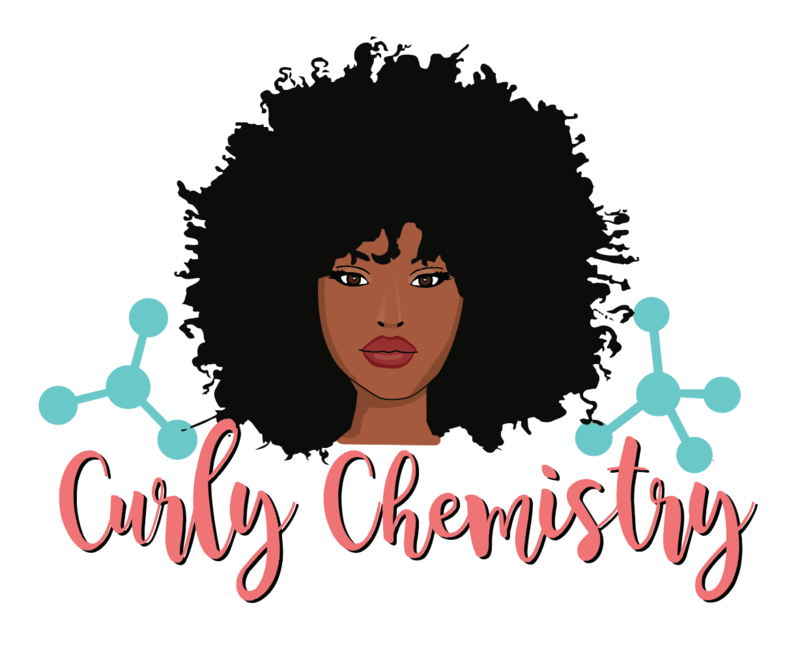 C: Conditioned hair is wash n go ready hair, when your hair is conditioned it has the nourishment and moisture it needs to “hold” your curls and really make those curls POP, so be sure to always condition your hair prior to your wash n go’s. D: Detangle your hair, this is a no brainer, but often times we forget to properly detangle our hair before applying the styling gel. When the knots and tangles are remove, the gel will be able to clump your curls and waves together resulting to a beautiful well defined wash n go. Quick Tip: Apply gel to small (1/2-1 inch) sections of hair for a more defined wash n go. Let air dry or use to a diffuser for extra fullness. BOOM! Now you’re a wash n go PRO! "Rosemary Warm Oil Treatment for Dry Hair"
"3 Hair Growth Oils To Try Now!" Giving you the chemist advantage while assisting you in conquering your healthy hair journey! 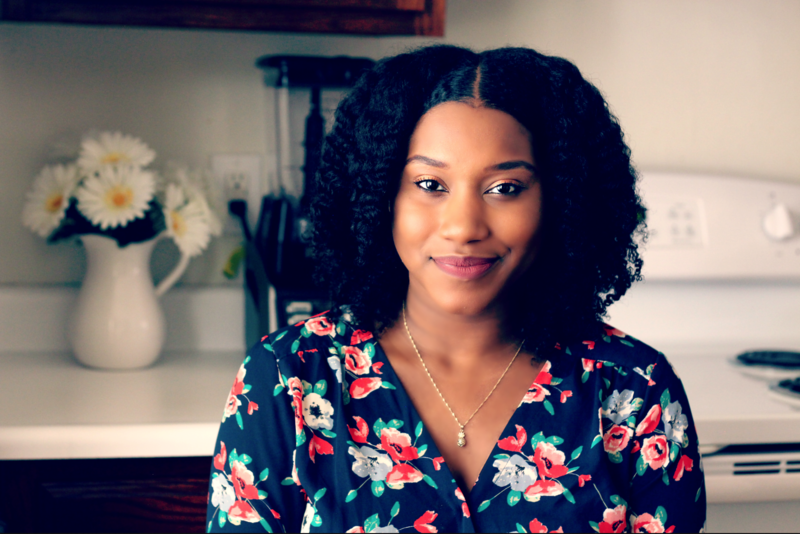 3 Hair Growth Oils To Try Now!